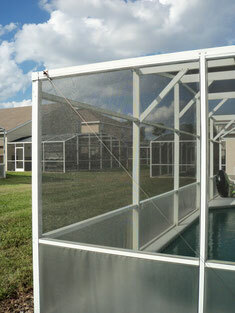 Replacing or repairing pool screens is not nearly as expensive as you might think. Take the guesswork out of it and call us for an estimate on yours. We are out and about fixing a lot of screens, including roof panels, for folks that are preparing for the summer onslaught of Florida bugs. 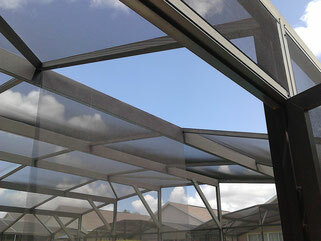 The roof panels are the most likely to break or come away from the frame. They are also the most difficult pool screens to work on. But that’s what we do and we are pretty quick about getting it done. 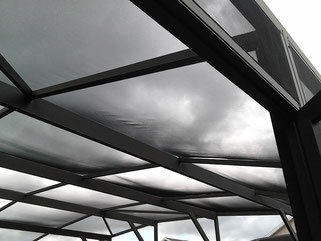 The sooner those pool screens are done, the less work for you! 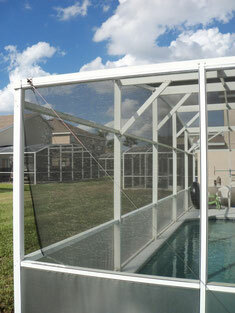 Call us at 407-456-1369 if you want to make sure your pool screen is keeping those Florida bugs out!